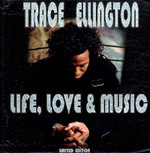 Sign up for Broadjam today to follow Trace Ellington, and be notified when they upload new stuff or update their news! 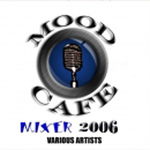 Soul Express Online Soul Music Magazine Ã,? 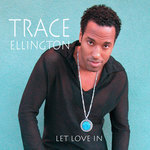 Trace Ellington has been likened to Curtis Mayfield, Sly Stone and Marvin Gaye and that I wonÃ,?t really dispute. I find myself thinking of Eric BenÃ?Â©t from his first solo album, musically if not vocally. I love this track and the warm Rhodes juxtapose the tapping beat hinting at that great organic soundÃ,? Full review atÃ,? http://www.kolumbus.fi/soulexpr/thisissoul.htm.